Where Are We Going, Dad? 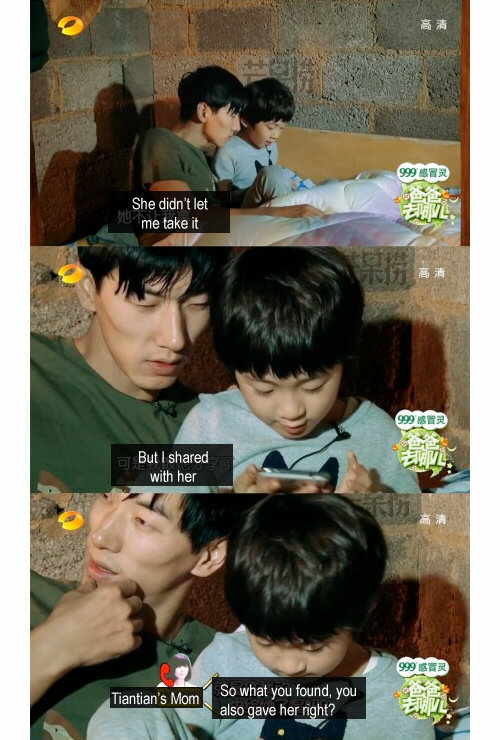 (爸爸去哪儿) is a reality TV show starring celebrity fathers and their kids, the latest Korean import that’s a huge hit in China. In it, father-child duos compete with one another on tasks assigned by show organizers. We get to watch as awkward fathers try their hand at parenting, a practice that, in China and in South Korea, typically belongs in the feminine sphere. It’s a cheese fest starring bumbling, doting (but famous) fathers and their cute children, and it’s incredibly entertaining: fathers trying to cook; kids getting lost without their dads; and fathers trying to placate their children after losing a competition. 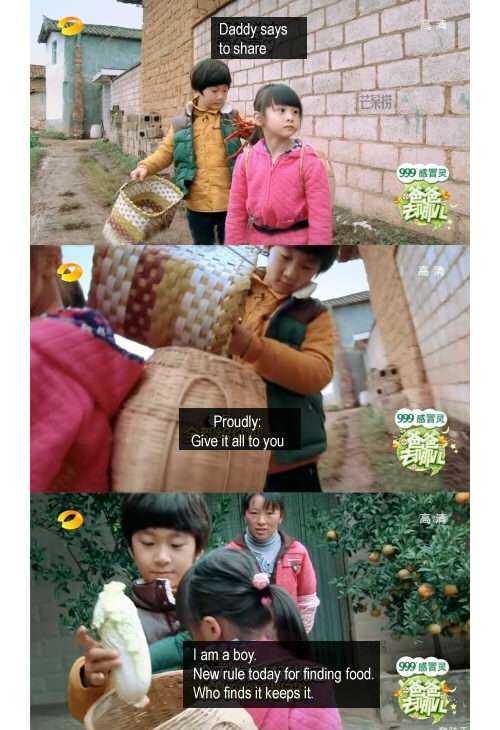 Read more about its hit theme song on chinaSMACK or about its implications on fatherhood in China at the New York Times.